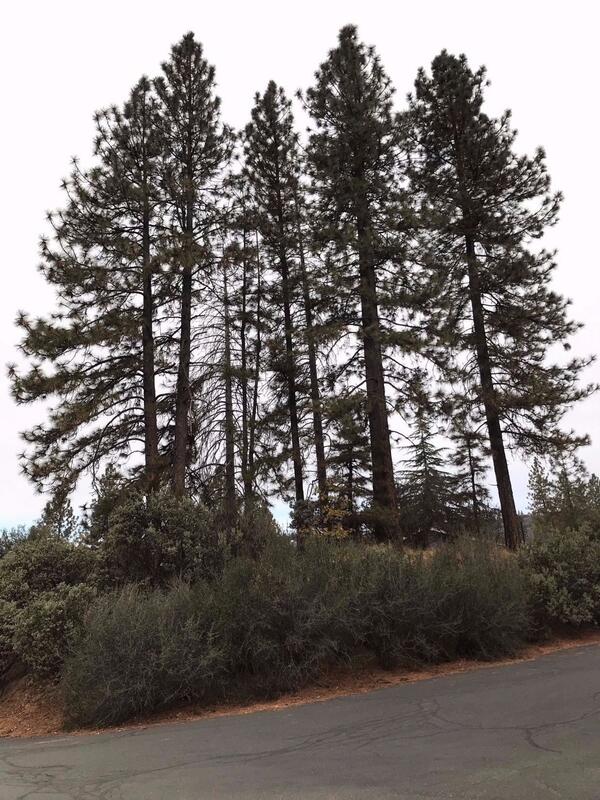 Here is your opportunity to own a vacant lot in the development of Shaver Springs. Located at about the 4,000 foot elevation, you can escape the valley heat and enjoy light snow in the winter. Located on a corner, this elevated lot is relatively flat once on top. Come up today and see all that this beautiful community has to offer.